LA talk radio - WELCOME! 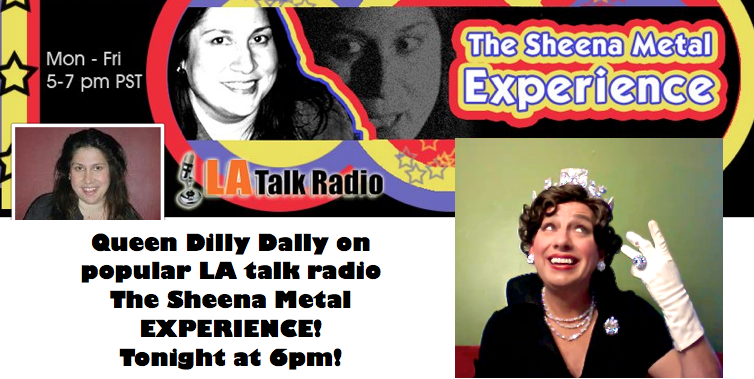 LA Talk Radio - The Sheena Metal Experience - LIVE! Scroll Down, Show Tuesday March 19th - 2nd Half Of Show - Minute 59 on.